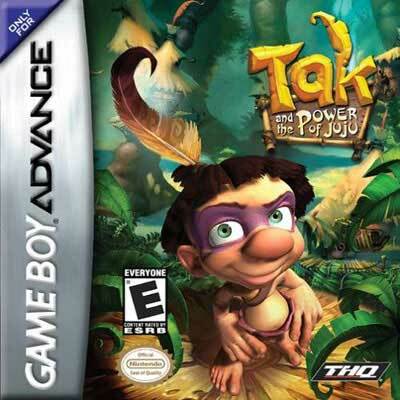 Tak and the Power of JuJu GBA Game Boy Advance Game Cartridge Cleaned Tested and Guaranteed to Work! Great game for my grandson, who is 5. He and I both like to play it!